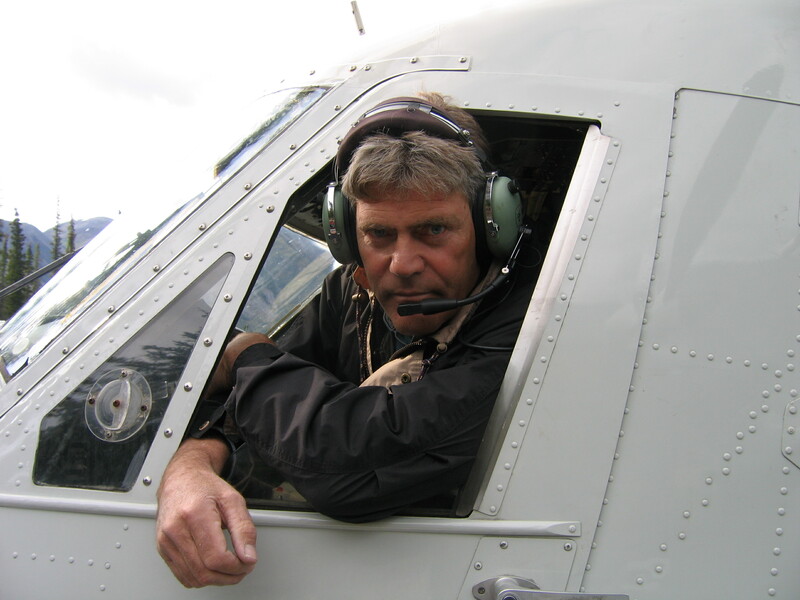 Thank you for contacting us… a representative will be in touch with you shortly. 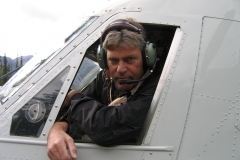 If you don’t receive copy of your message pls call or re-confirm your email address was entered correctly. 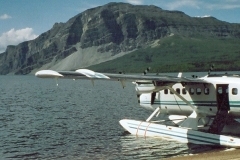 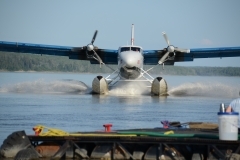 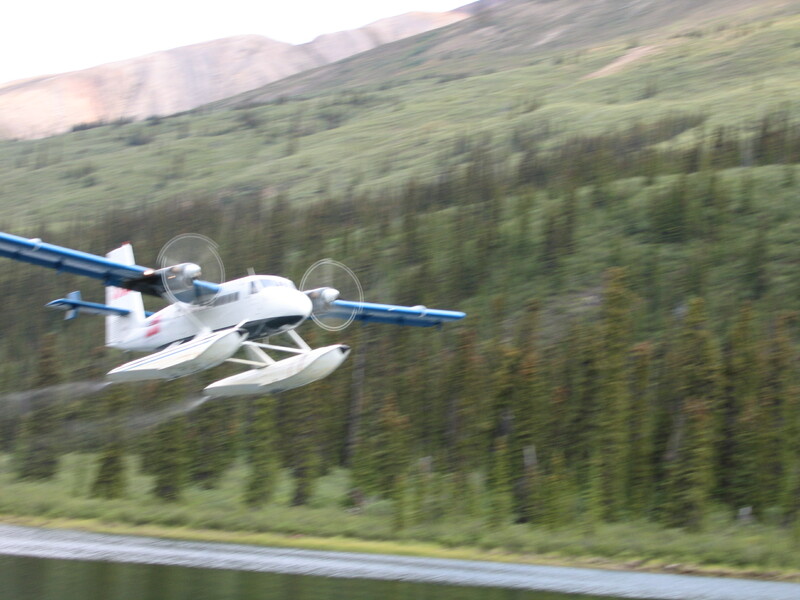 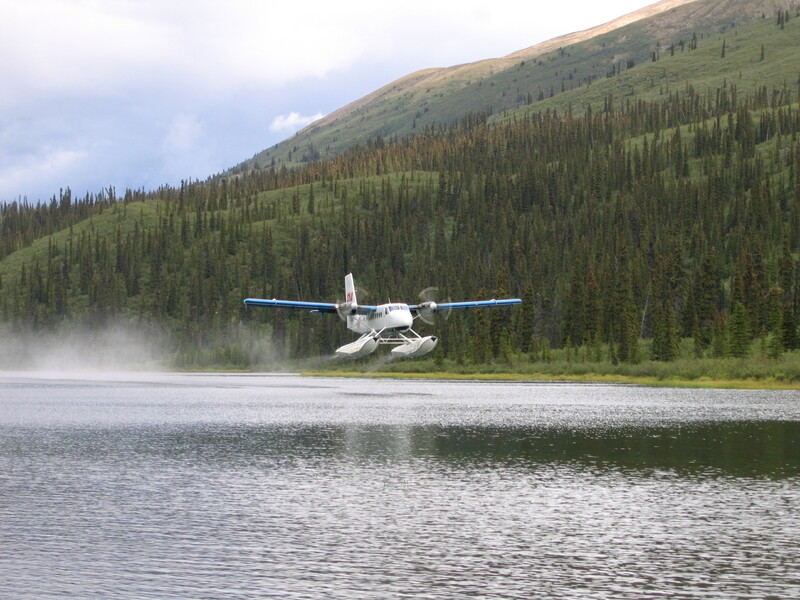 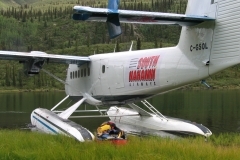 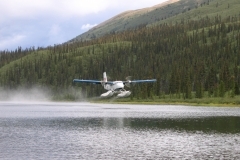 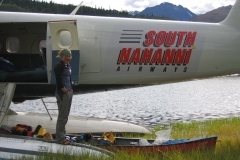 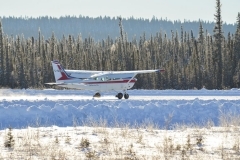 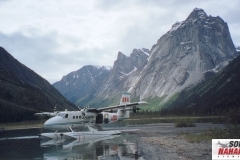 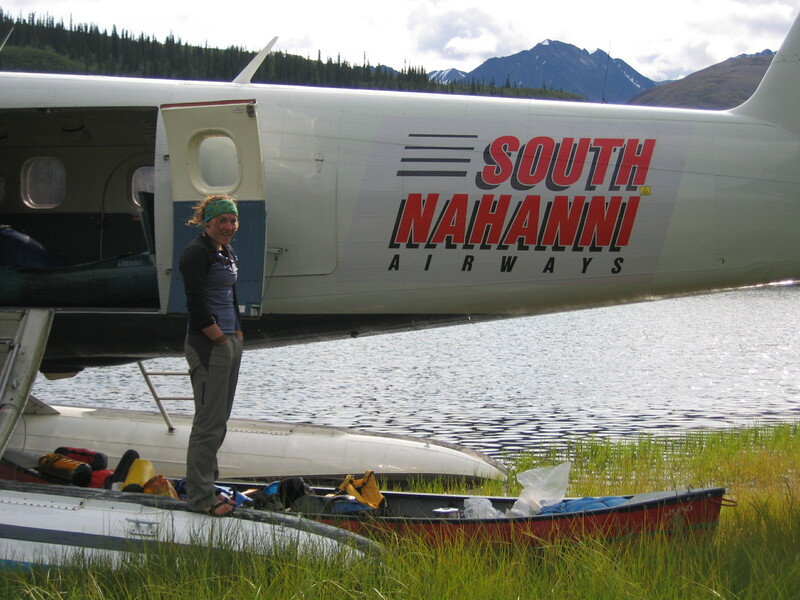 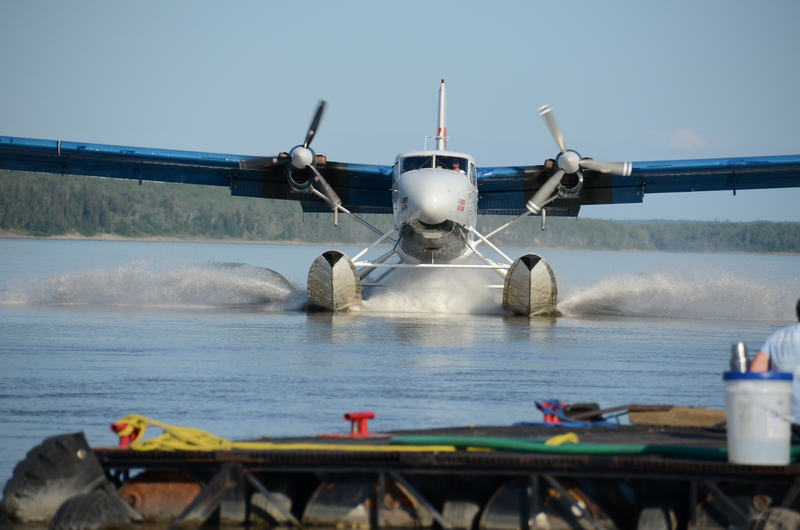 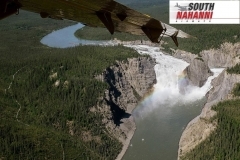 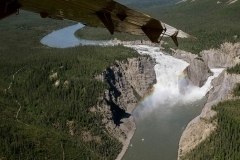 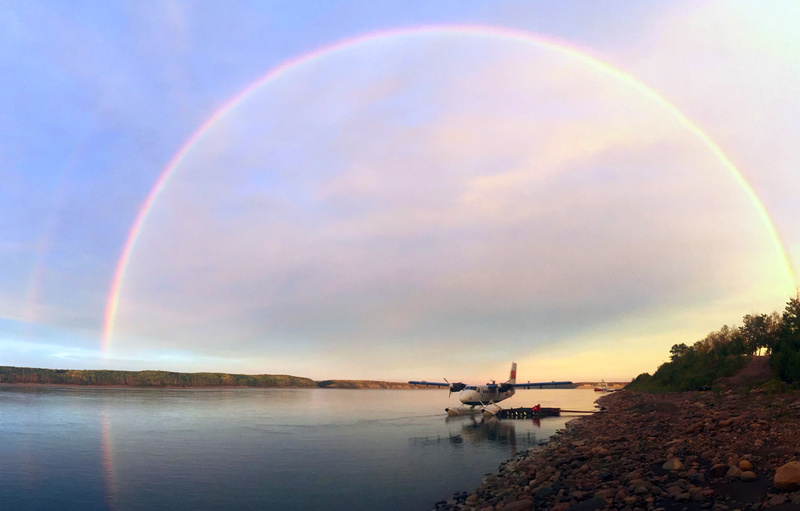 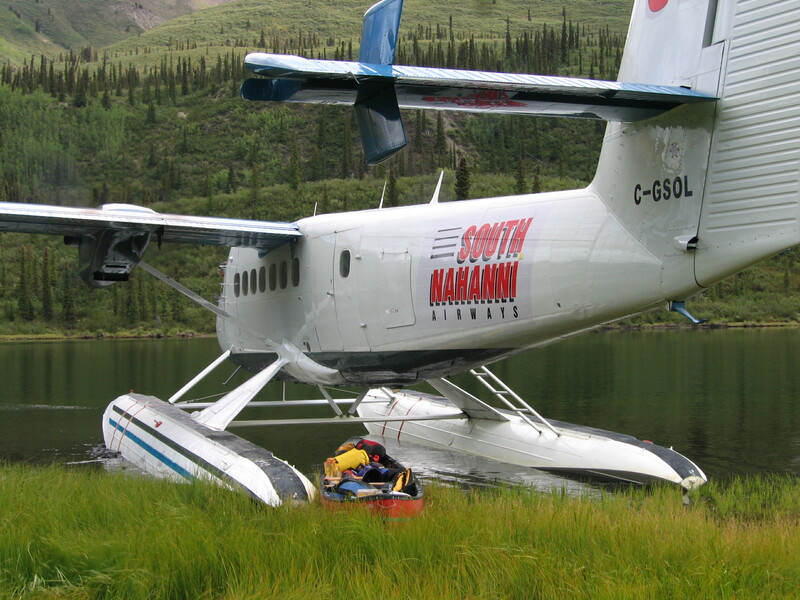 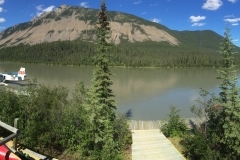 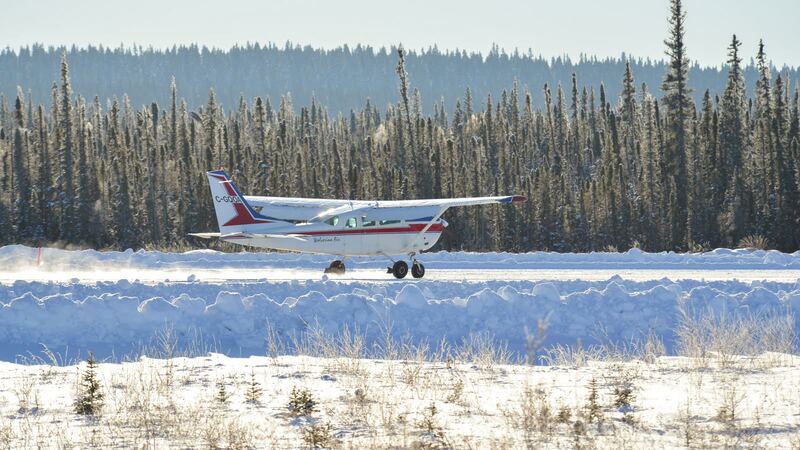 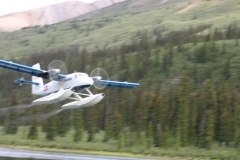 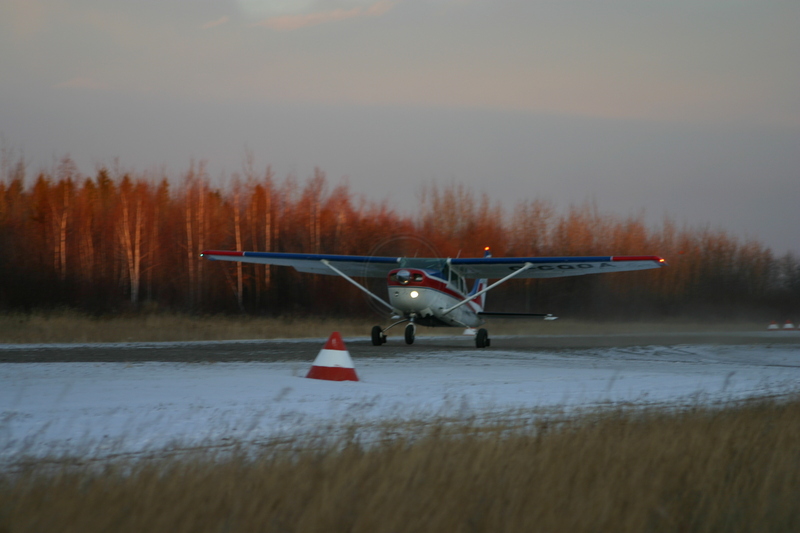 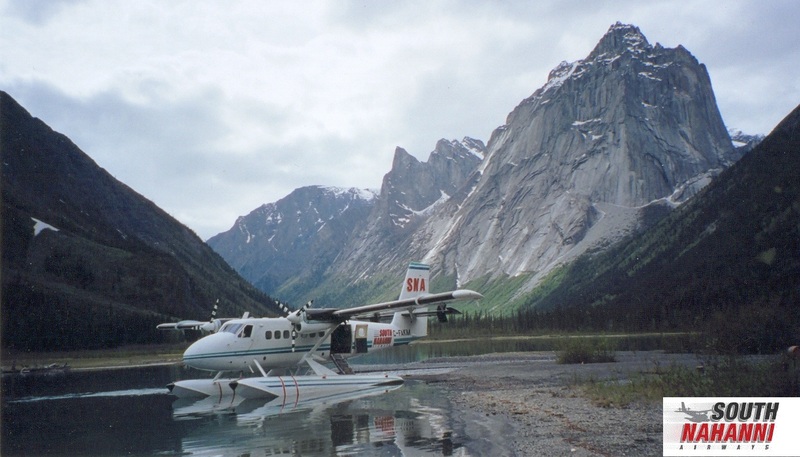 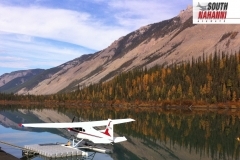 In the mean time enjoy these photos of South Nahanni Airways in action.